Certified technicians on call 24/7. McNamara Services is a family-run business since 1993. 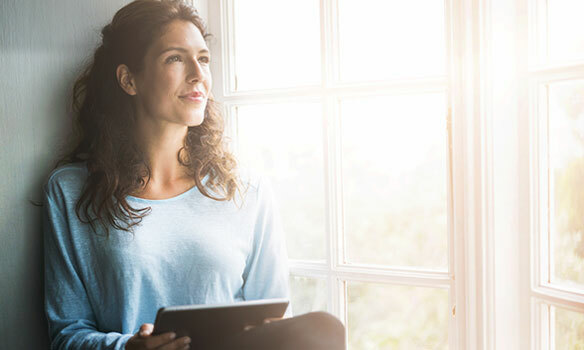 Our knowledgeable team can recommend, implement and service quality heating and air conditioning systems for your home or business in Rockland County, Westchester County or Orange County, New York and Bergen County, New Jersey. We take pride in ensuring that when we leave your premises, the job has been done properly and meets all local building and safety codes. 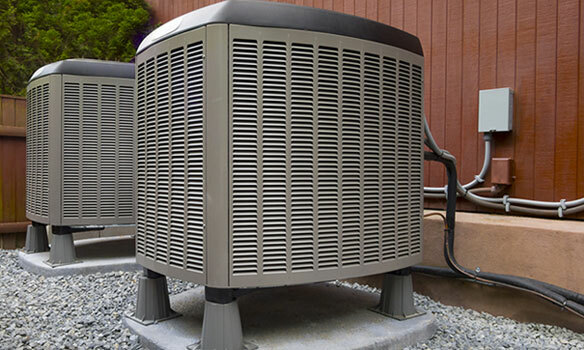 Installation, service and repair of most air conditioning system. We can even redesign your existing system to improve efficiency and save you money. 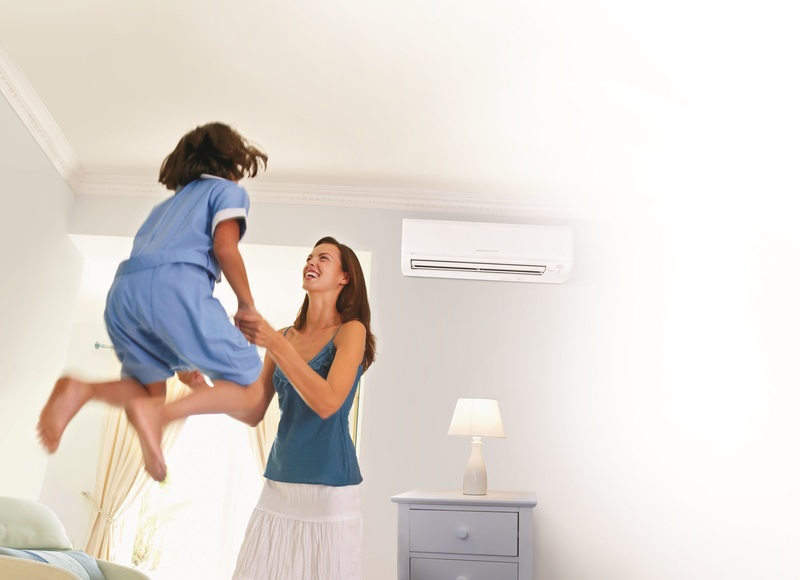 Click to learn about our award winning air conditioning services. Installation, service and repair of most heating systems. McNamara can even redesign your existing system to improve efficiency and save you money. 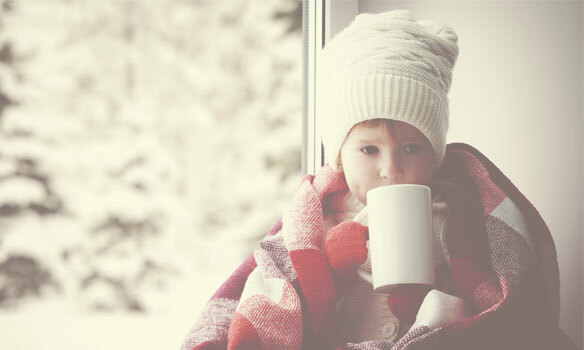 Click to learn about our award winning heating services. Service, repair and installation of whole home air quality systems. Air cleaners, humidifiers, dehumidifiers, fresh air systems, UV protection and more. Click to learn about our award winning air quality services. Service, inspect, repair, install, beautify. We offer a wide variety of log sets, fireplaces, inserts, freestanding stoves and select outdoor units. Click to learn about our award winning fireplace and stove services.